I grew up in the 90’s, and so one of the things my dad and I did together was watch professional wrestling. 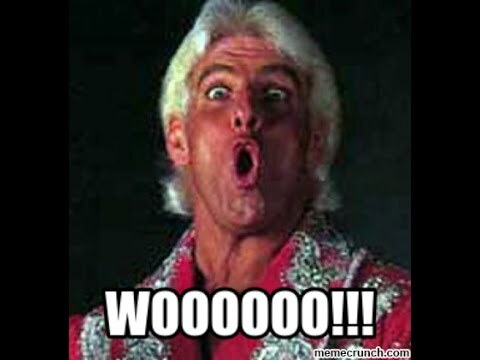 I’m talkin’ WWE Smackdown, The Nature Boy Ric Flair, The Heartbreak Kid Shawn Michaels-kind of wrestling. 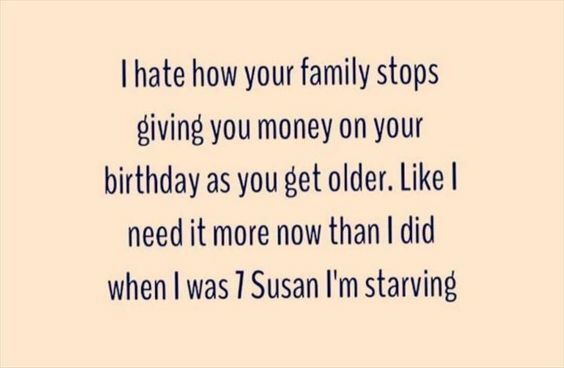 And I totally understand why! Verse one ends saying, “And Judah was taken into exile in Babylon because of their breach of faith” and there are SO many verses in the Old Testament about the consequences God bestows on people due to their sin. We may be tempted to believe that God still functions this way. When something negative happens in our life, it is an easy thought to jump to- “God is punishing me”. Here’s the thing, though. He isn’t. God is immutable–meaning he is unchanging, BUT this is an aspect of his character that shifted after the cross. Per God’s perfect plan, Christ took upon himself ALL of God’s wrath on the cross. ALL OF IT. ALL of the punishment. ALL of the payment for sin. There is NO punishment left for us to bear! Yes, there are natural consequences for sins. And yes, God allows unfortunate things in our lives for our good and his perfect purpose–but HE IS NEVER PUNISHING YOU. That’s not how he rolls. Absolute pardon and forgiveness is ours, and God did it completely, unequivocally, and solitarily. How sweet that truth is. 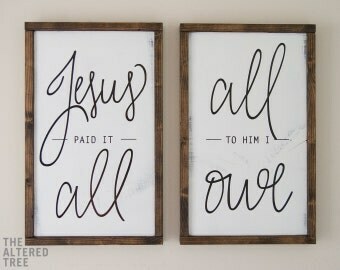 Jesus paid it all. All to him I owe. Sin had left a crimson stain, he washed it white as soon.